The National Fire Service College (NFCC) in Nagpur of the Home Ministry of India wants applications for the following post. Candidates who want to apply they need to visit the official site of NFSC before the last date. 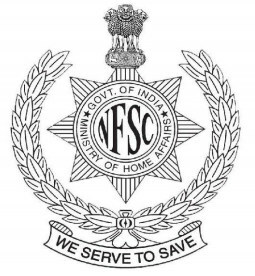 Applicants also check other details related to NFSC Fire and Risk Operator Old Question Papers and Syllabus like PDF Question Papers, Solved Question Papers, Study Material and more details given below.